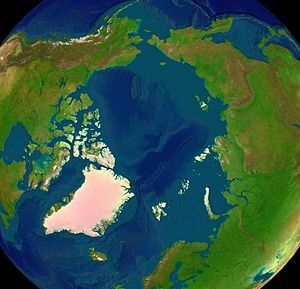 The Arctic region is turning into an area of protracted geopolitical rivalry. This rivalry will not necessarily be expressed in any military confrontation, but rather will take the form of economic, technological and political competition. In this context, the states involved will be ever less prepared to opt for compromise in upholding their national interests within international organizations. NATO’s increasing activity in the Arctic will lead to transfiguration in relations in the area of international security, with new challenges and opportunities emerging for Russia. Reblogged this on WORLD NEWS.